It’s still fairly early in the year, and it’s possible many of us still have big financial goals for 2018. Maybe we’ve strayed from the path we made in January. Or maybe we just can’t break bad habits. If you are looking to get a handle on your budget and monthly spending, having a no spend month is a great way to reset your spending habits. A whole month of no spending? It sounds a little crazy, doesn’t it? While still paying for your basic necessities (groceries, gas, regular bills, etc. 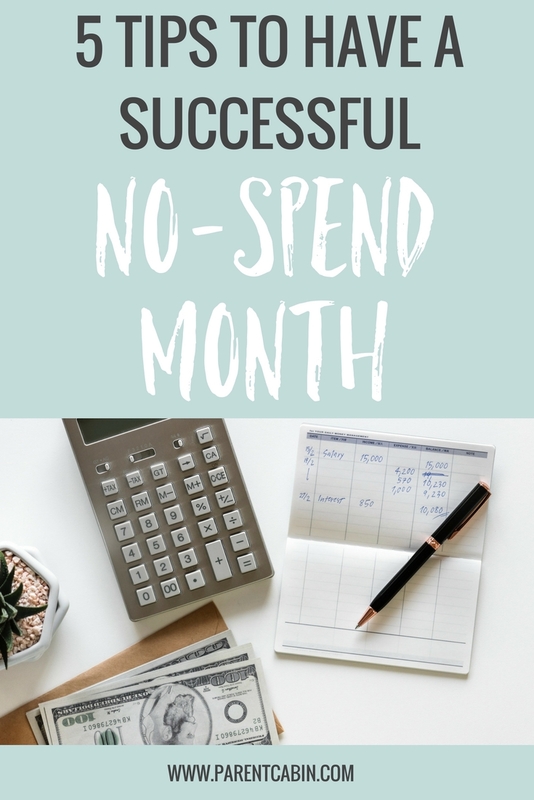 ), the no spend month is meant to help you get a hold on where your money is going and even save up a bit for kickstarting your new budget. It takes some creativity, but it is definitely worth the work. Check out these five helpful tips for having a better-than-you-imagine no spend month. If you are having trouble creating a budget, here are 4 simple steps to create and stick to your budget. Before you just jump into next month with high hopes of “NO SPENDING!”, take a careful look at your calendar. When planning this kind of month, take into consideration your family’s plans. Going on vacation that month? Not a great month for no spending. Is there a big birthday celebration coming up in February? Find another month. You get the picture. It’s not always possible to plan perfectly, but there are seasons to avoid that will make this month of no spending much more successful. When setting aside a specific amount for groceries, you’ll want to be very intentional with your meal planning. Those last minute runs to the grocery store when you don’t have dinner can still add up. You can find lots of resources for meal planning on a budget, so take advantage of this time to practice new recipes. Whether you’re cooking for yourself or a whole family, try to diversify your meals for the month. When you are limited to meals at home, it’s easy to get bored. So get creative and enjoy new dishes! In 2014, USA Today reported that the average American spent $1,092 on coffee annually. If you’re one who frequents the Starbucks drive-thru, this month will take some intentional preparation. If you buy lunch out often, pick up breakfast on the way to work, or buy an after-workout smoothie, you will need to plan ahead. Try some healthy make-ahead breakfasts to get you started! A no-spend month can be especially intimidating with children. Sometimes, a trip to Target or a fast food playplace helps get the wiggles out. But we usually can’t step into one of those spots without spending money. As you plan for your spend-free month, do some research on what’s free in your area. If you don’t have a library card, get one quick! Check out your city’s event calendar and find upcoming events (most are free). Plan library outings, park time, and lots of playdates. You can also plan some creative weekend activities that won’t cost you any extra money. If you and your family are engaged with fun, interesting activities, you’ll find a lot more joy in the no-spend month. A month of no spending can be more difficult than we expect. It seems simple enough, but when you need a break from work, the kids, or just the mess of your house, the lack of spending can feel oppressive. During this month, make sure you still set aside a date night or two. This could be a solo date (personal time) or a date with your spouse/significant other. Like finding free fun, get creative with no-spend ways to get away. Ask friends to watch your kids while you go on a walk, and offer to do the same for them. Send your kids to an overnighter with Grandma or Grandpa and have a movie night with your spouse. When we’re pushed to think outside the box, we can all come up with some fun, healthy ways to step away from our routines. Putting a freeze on your spending will challenge you in lots of ways. It will push you to be more intentional with time, more creative with planning, and more patient with the people around you. 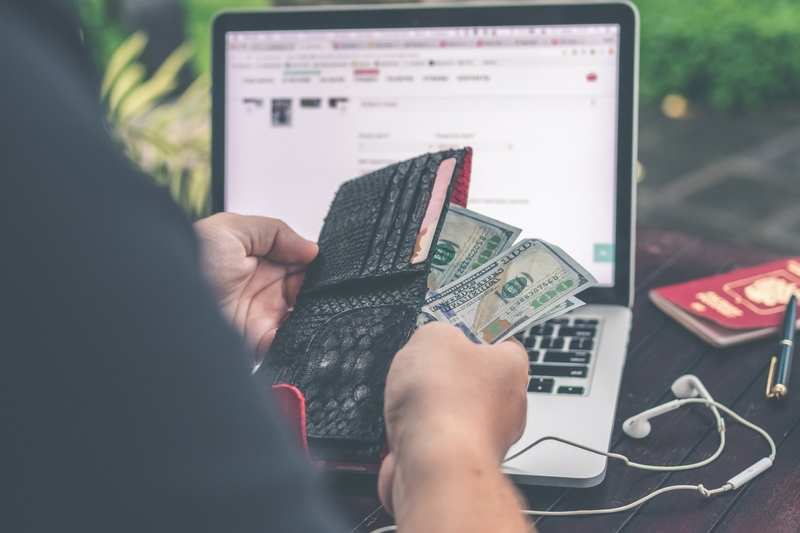 Overall, a no-spend month is an excellent challenge – for those wanting to improve their spending habits and even those who have a good handle on their finances. Try it out! A month is 31 days, at most. You can do it.